The GreenGT was due to become the first non-petrol-engine car to compete at the famous 24-hour race, but its designers say this technology is still the future. As those familiar with the story of the hare and the tortoise know, the quickest starter does not always win the race. 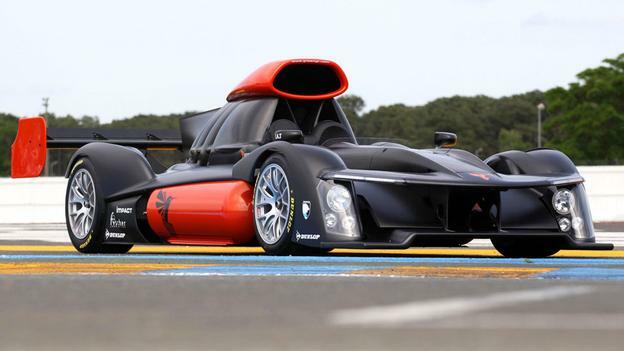 The developers of a hydrogen fuel cell car due to become the first vehicle without a petrol engine to compete in the Le Mans 24 hour race have insisted their decision to pull out is the right one. The GreenGT H2 prototype racer, which has a maximum speed of 300km/h (200mph), uses hydrogen cell technology to generate electricity to run its high power electric motors. Its participation at Le Mans later this month would have been especially appropriate this year, the 90th anniversary of the race originally launched to encourage innovation. Jean-Francois Weber, Managing Director and Head of R&D for GreenGT, announced the team’s withdrawal from the race last weekend. He stated the vehicle was not quite ready for the tough endurance challenge, and that his ultimate goal of demonstrating fuel cells were a viable alternative to petrol engines was better served by pulling out. “We took too long to develop the fuel cell, and we don't have enough time on the track to be ready for 24 hours. 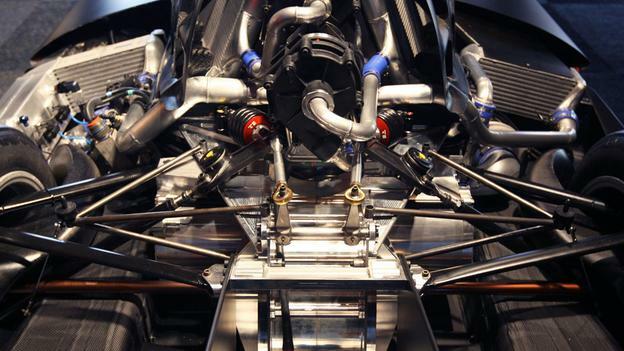 Le Mans 24 hours is very complex, and we have just one example of the car. If we crash it, or sustain damage, it doesn't help us demonstrate the technology around the world," says Weber. "We love Le Mans, but it is not our only target. We want to explain to the world that this type of technology is already available and we can use it for not only race cars but for road cars." 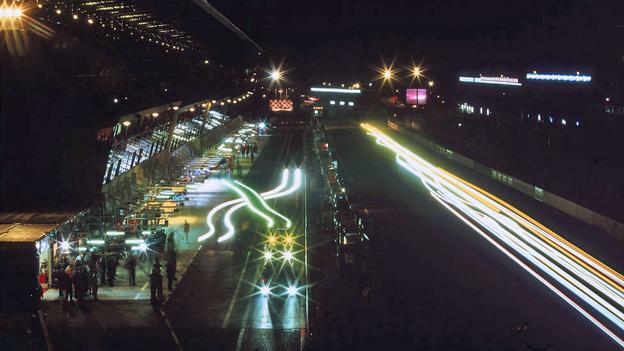 The race, taking place on 22-23 June, will see 56 cars doing multiple laps of the Circuit de la Sarthe – a 13.6km (8.5 miles) mix of public roads and specialist racing circuit near the town of Le Mans, France – with teams seeking to strike the right balance between speed and durability over 24 hours, stopping only for refuelling. GreenGT H2 was this year’s so-called “Garage 56” entry, an added slot to the 55 regular racers, which was created for experimental cars testing alternative power technologies. The organisers of the first Le Mans 24 hour race in 1923 wanted to encourage innovations in the development of fast, fun, but reliable and efficient cars. It is credited with helping spur the invention of improved aerodynamics, disc brakes, and new types of hybrid power, for example. Last year, the Audi e-tron (nicknamed "Electra" by the team) became the first hybrid car to win the race. Swiss-based manufacturers GreenGT hoped this year would see the list of milestones extend to its non-petrol car. The H2 looks every bit the part of a modern race car. It is low, sleek, and, with its black paint job, looks not unlike the Batmobile with one key difference. Its unique components are painted orange – namely 160-litre hydrogen storage cylinders made of carbon fibre and aluminium on either side, and a large air scoop above the driver’s head. Together these provide the power for the car. The chemical reaction between the hydrogen and oxygen from the air leaves one side of the fuel cell with fewer electrons than the other, thereby generating electricity. The only by-product is water vapour. Weber decided against powering his prototype with a battery because of the extra weight and low power density ratio. He sought ideas from the aerospace industry, which has inspired many innovations in racing cars such as aluminium frames and aerodynamic designs. He learnt about fuel cells’ long history of powering space missions, through the Apollo missions, and decided they could make them perfect for his purposes. “If you’re able to send something into space, they should be good for endurance race cars,” he says. Crucially the team has developed a way to adjust the reaction in the fuel cell quickly enough for it can be used for speed control. Turbines compress air so that more can be forced into the cell, working in the same way as a turbo charger on a normal car. A butterfly throttle allows the driver to accurately control how much air enters the cell. This set up means capacitors are not needed to act as an electric buffer. The vehicle is designed to refuel in under three minutes and requires refuelling every 40-50 minutes – similar to other Le Mans competitors. Weber said there was no single problem that led to the difficult decision to pull out, rather that they had run out of time to complete the rigorous fine tuning and testing required to give the vehicle a chance of surviving the endurance race. "Of course it's a big disappointment, but we know the car works, we have already tested it on the track,” he says. “Over the next few days we will reach full speed, but it's still definitely too late for Le Mans. We need to take more time to be totally sure we are ready." He added the team planned to compete in the World Endurance Championship starting in Sao Paolo, in September, in which races last six hours. As for the 24-hour test, he said the hope is that the car will be racing around the Le Mans track in a couple of years.